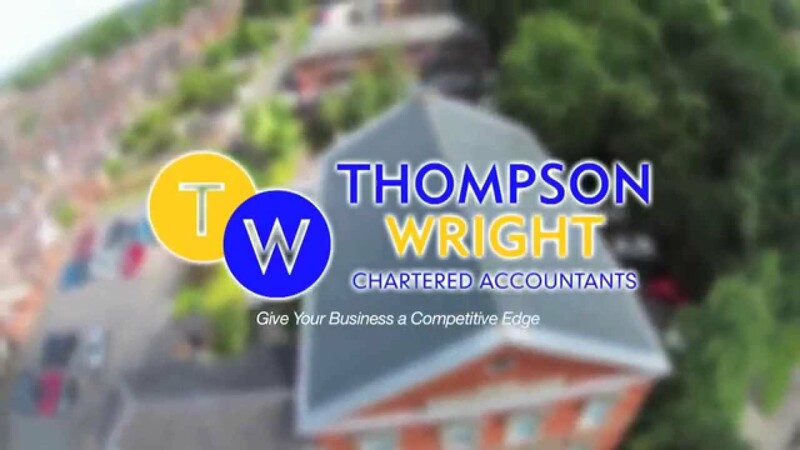 This privacy notice explains how Thompson Wright Limited uses any personal information we collect about you and your employees in order to process your Payroll. What information do we collect about your employees? We require regularly updated information about your employees when you engage us for payroll services. This information will relate to your employees personal and financial circumstances. It may also include sensitive categories of personal data such as data about your employees health, if this is necessary for the provision of our services. We will require tax and social security details, data about pension contributions and data about any special arrangements such as employee loans or bonuses. If you or your employees visit our website, information relating to usage of our website is collected using cookies. These are text files placed on your computer to collect standard internet log information and visitor behaviour information. We’ll use your information collected from the website to personalise your repeat visits to the site. The primary legal basis that we intend to use for the processing of your data is for the performance of our contract with you and to ensure that your payroll is compliant with all relevant legislation and regulation. The information that we collect is essential for us to be able to carry out the services that you require from us effectively. Without collecting your employees personal data we would be unable to fulfil our legal and regulatory obligations. Where we provide you with services other than Payroll, in order to deliver those services to you effectively we may make some information or summaries of information available to other departments within Thompson Wright Limited, such as the Accounts Department for the production of Annual Accounts, our Tax Compliance department if we undertake Tax work on your behalf or to our Financial Services Team if we provide Pension or Financial Services. We are also required to submit information to HMRC as part of processing your payroll. To fulfil our obligations in respect of prevention of money-laundering and other financial crime we may use third party agencies for identity verification purposes. This identity search will be recorded on your credit record as an identity check but it will not affect your ability to obtain credit. In principle, personal data shouldn’t be held for longer than is required under the terms of our contract for services with you. We are subject to statutory requirements to retain data for at least 3 years, but we would normally retain data for 7 years for historical reference and to be in a position to defend future HMRC enquiries should they arise. You and your employees have the right to request deletion of your personal data. We’ll comply with this request, subject to the restrictions of our statutory obligations and legitimate interests as noted above. You and your employees have the right to request a copy of the information that we hold about you. If you’d like a copy of some or all of your personal information, please email or write to us using the contact details noted below.